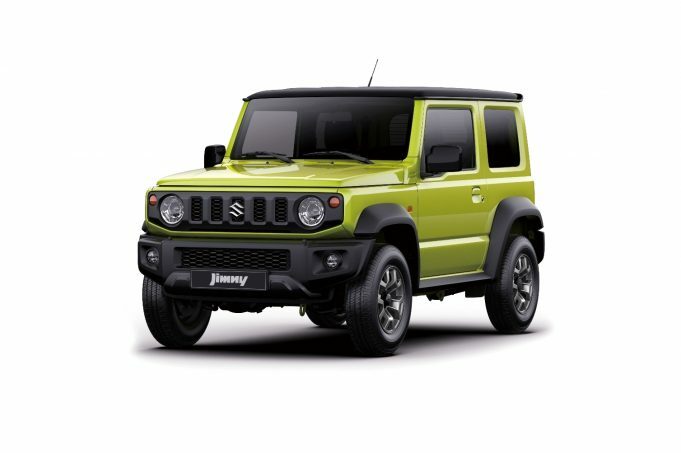 THE next generation Suzuki Jimny is coming to Australia, following confirmation by Suzuki Motor Corporation in Japan that the pocket sized off-roader will go on sale locally, early next year. The new Jimny fully embodies the core character of a small, lightweight 4WD vehicle following nearly 50 years of worldwide popularity, and features a functional exterior and interior, and ladder frame body. It’s also loaded up with an advanced ALLGRIP PRO 4WD system with reduction gear and rough road ability, and will boast a four cylinder 1.5-litre engine with ample torque at low revolutions, maintaining off-road driving performance, as well as enhanced fuel economy. Other confirmed specifications include high beam assist, daytime running lights, and multimedia satellite navigation, featuring Apple CarPlay and Android Auto. In addition, the next generation Jimny will also feature hill hold and hill decent controls as standard. Chief Engineer for the next generation Jimny, Hiroyuki Yonezawa said the development team were up for the challenge to make the new Jimny more attractive than ever. “The Jimny has been loved by customers around the world for nearly 50 years, since its launch in 1970,” he said. Suzuki Australia General Manager (Automotive) Michael Pachota said the return of the legendary 4WD into the Australian market, and the country’s harsh landscape, would offer a true test for the iconic 4WD. “I am very excited and highly anticipating the return of this legendary off-road compact SUV, in its all-new guise,” he said. AUSTRALIAN sports car enthusiasts can now get their hands on the trailblazing X-BOW GT, the windshield and windows version of the astounding KTM X-BOW R, the first production vehicle to boast a single monocoque chassis.